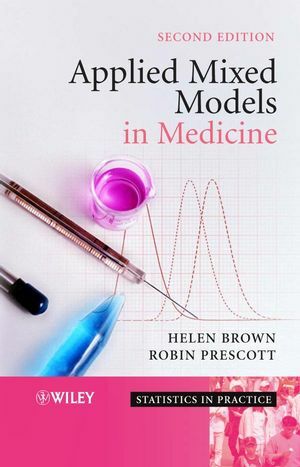 Presents an overview of the theory and applications of mixed models in medical research, including the latest developments and new sections on bioequivalence, cluster randomised trials and missing data. 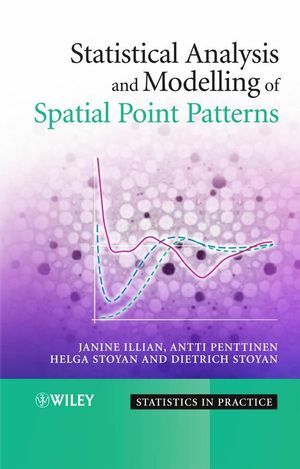 Easily accessible to practitioners in any area where mixed models are used, including medical statisticians and economists. 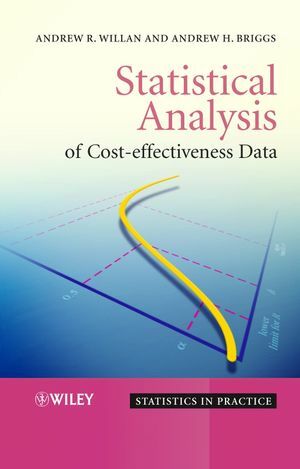 Includes numerous examples using real data from medical and health research, and epidemiology, illustrated with SAS code and output. Features new version of SAS, including the procedure PROC GLIMMIX and an introduction to other available software. 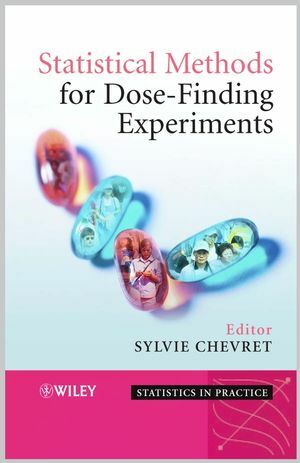 Supported by a website featuring computer code, data sets, and further material, available at: http://www.chs.med.ed.ac.uk/phs/mixed/.